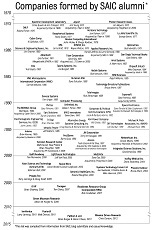 1 Comment Published by Dr. Beyster May 21st, 2014 in Employee Ownership, SAIC, San Diego, The Book. 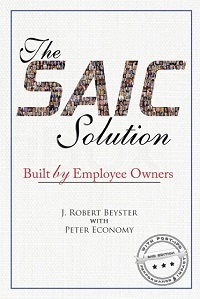 I was happy to receive a published copy of The SAIC Solution, 2nd Edition today. 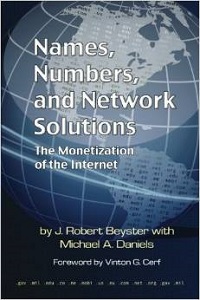 The book is now available to purchase on Amazon.com. This update has been in the works for some time and I am pleased to see it in print. As you may be aware, I completely revised the last couple of chapters, taking a closer look at SAIC’s governance and how the board failed to advocate for the company’s employee ownership culture after I left the company. This in my opinion fundamentally changed SAIC forever — and not for the better. You can read more about the behind-the-scenes events that led to this unfortunate outcome, along with my advice to other founders and CEOs who want to avoid the dilution or entire loss of the company culture that they worked so hard to create and build. 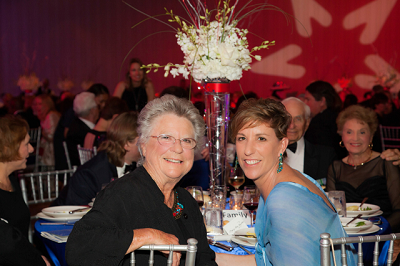 Earlier this month, my wife Betty, daughter Mary Ann, and son Jim attended the 73rd Anniversary Stars and Stripes Ball sponsored by the San Diego chapter of the USO (photos below). The event was a fundraiser for the organization, which does important work for active-duty military and their families. 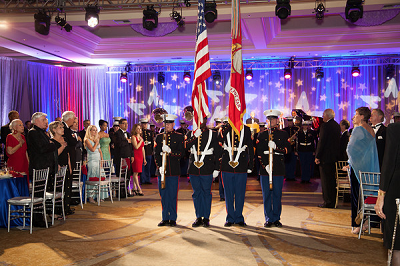 We are proud to support the USO, and look forward to their 75th anniversary in San Diego in a couple of years. How do I get autographed copies (1st and 2nd books) for my kids.